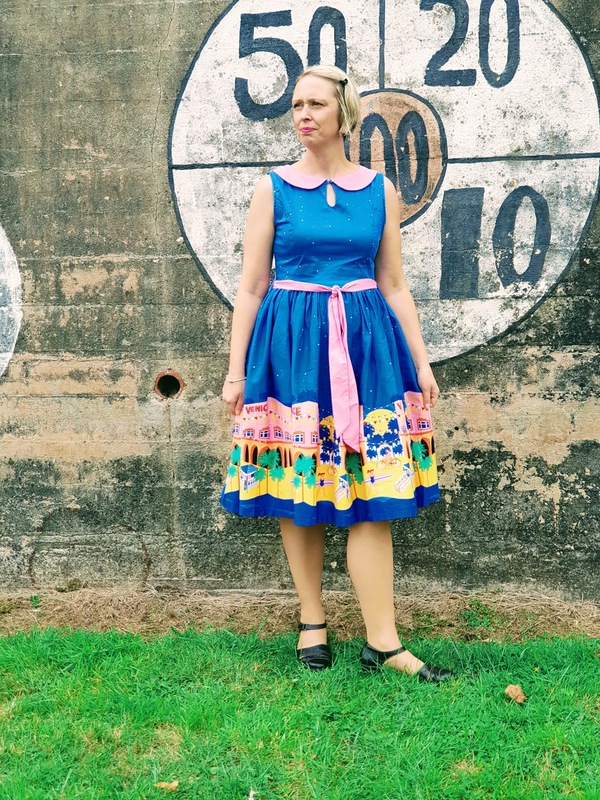 19/10/2018 Five On Friday: Five Quick Posts To Read On Your Coffee Break. The news says it could snow by the end of the month!! Halloween is just around the corner, why not make some Gingerbread Skeletons biscuits for the children? Another fantastic recipe for the kids – fun to make and fun to eat while easily introducing chia seeds to their diet. 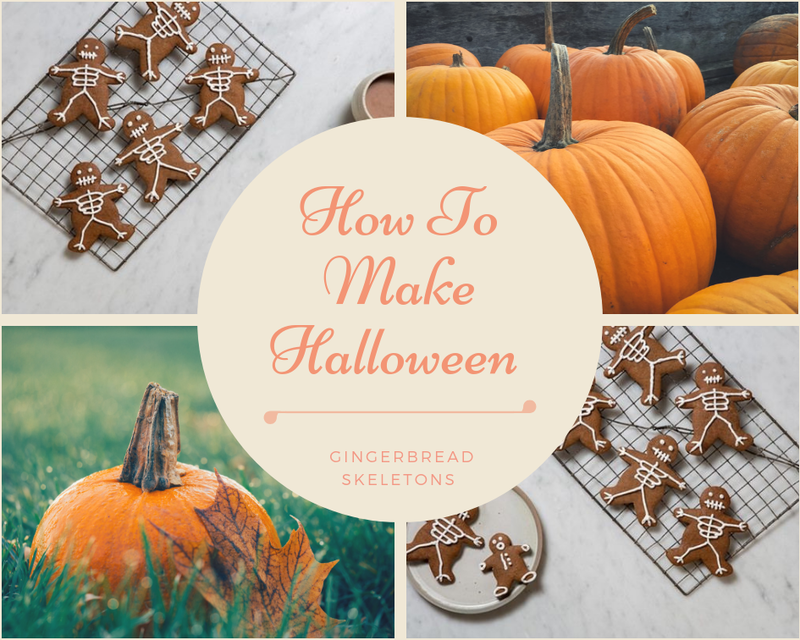 How To Make Halloween Gingerbread Skeletons. Are you looking for a recipe? Maybe something for breakfast? Some treats for Halloween? Or maybe a celebration cake? Are you planning a bake sale or hosting a dinner party? 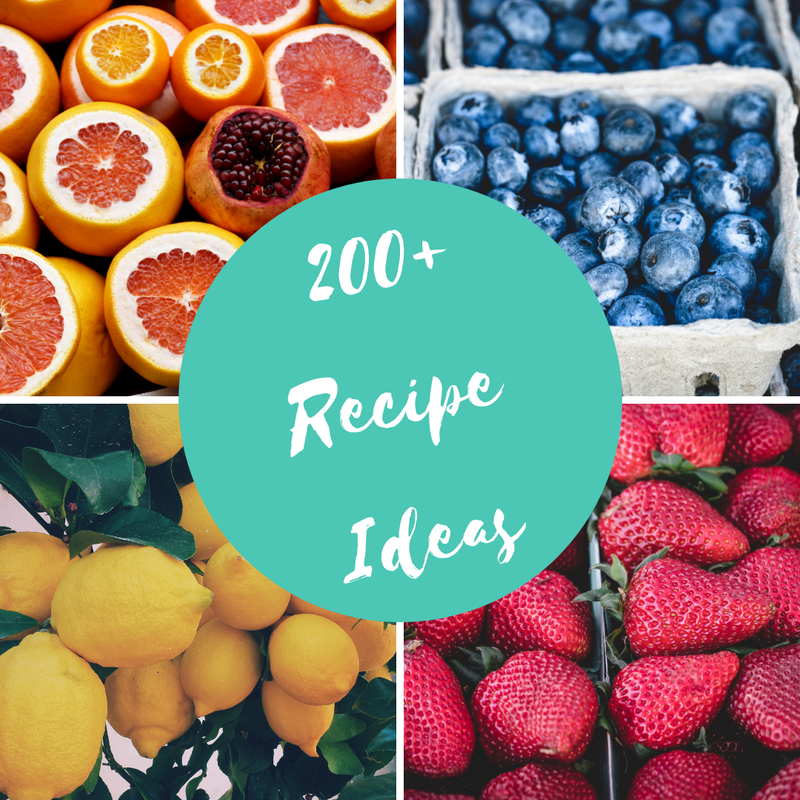 Here are 200+ recipes ideas for any occasion or treat you have in mind. Do not forget to keep popping back too. I am adding more recipes each week. 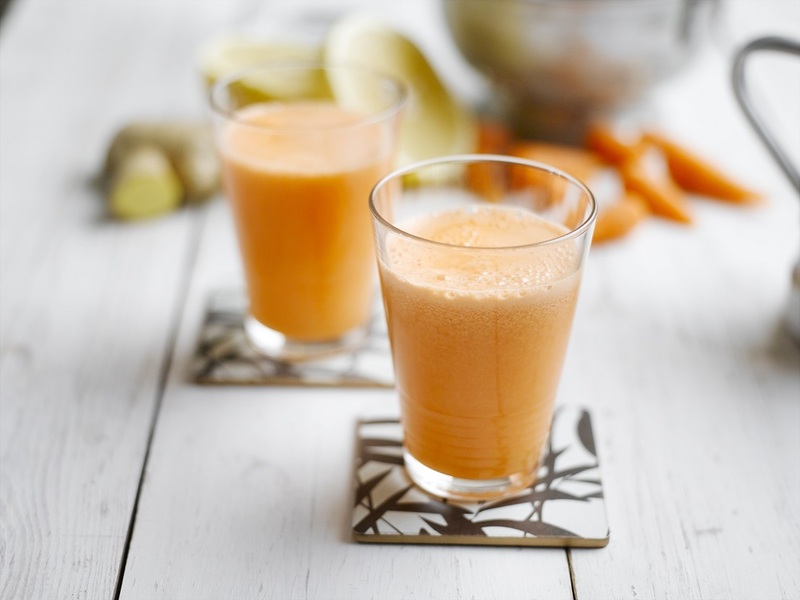 do you fancy making a yummy juice drink full of goodness? Start your day with some of your 5 a day to get off to a great start. I found this fun sweater out from last year when I was sorting my Winter clothes out last week. "Donut Judge Me It's Cheat Day"
Fun Sweatshirts And Ripped Jeans: Outfit Of The Day. 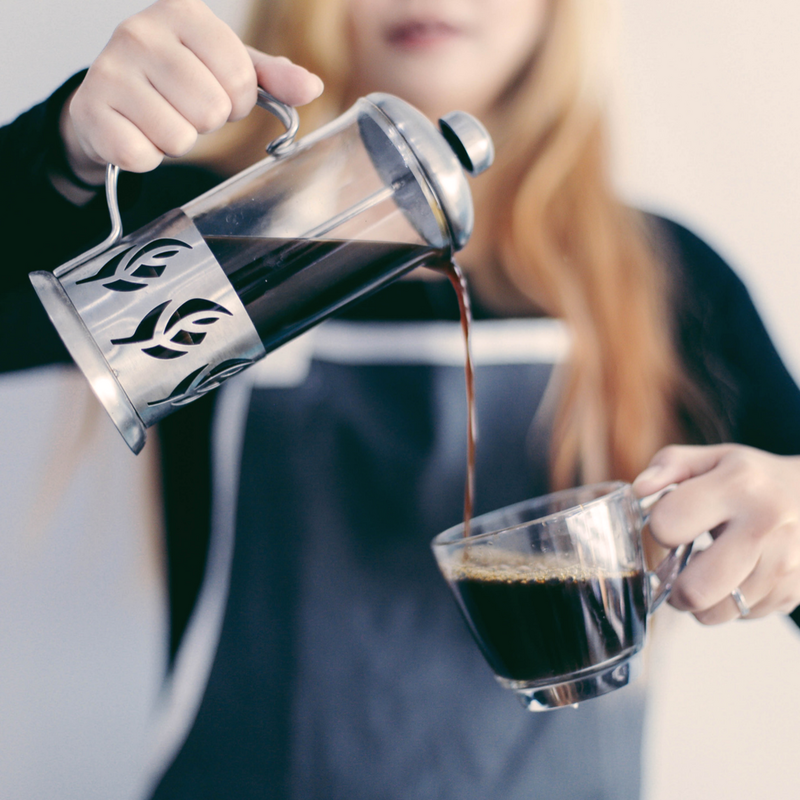 What do you think of these 5 quick coffee break read posts?